Need to make an after-school snack? 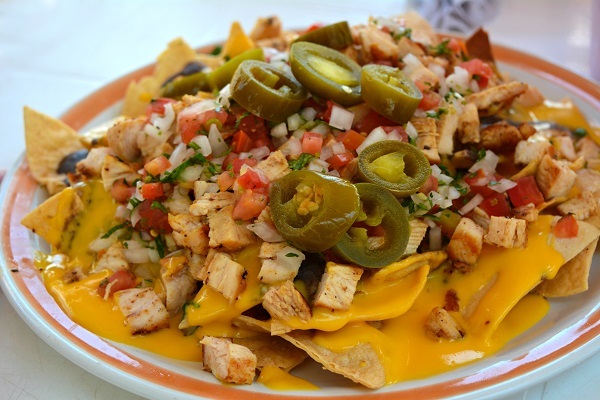 Pita nachos make for a quick, satisfying treat. Split pita into two rounds, then cut into wedges. Lay the wedges on a cookie sheet, then broil in an oven for a few minutes until golden. Sprinkle wedges with cheese and salsa, then broil again until cheese melts.